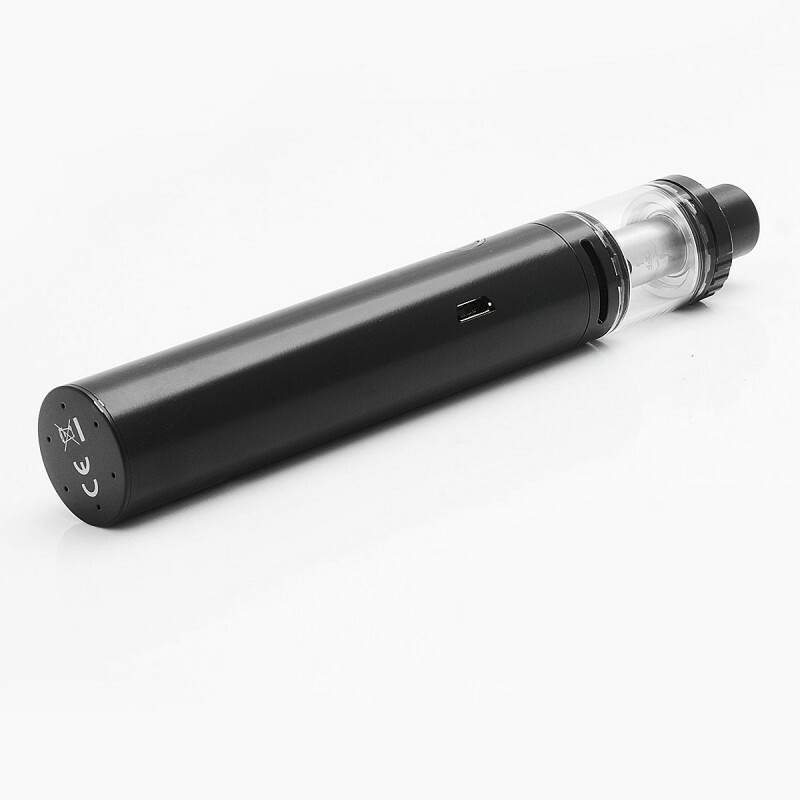 The Authentic Kanger Pangu 2500mAh Battery + Atomizer Starter Kit features a high capacity built-in 2500mAh battery. It also features large adjustable dual airflow slots located at the top of the tank. 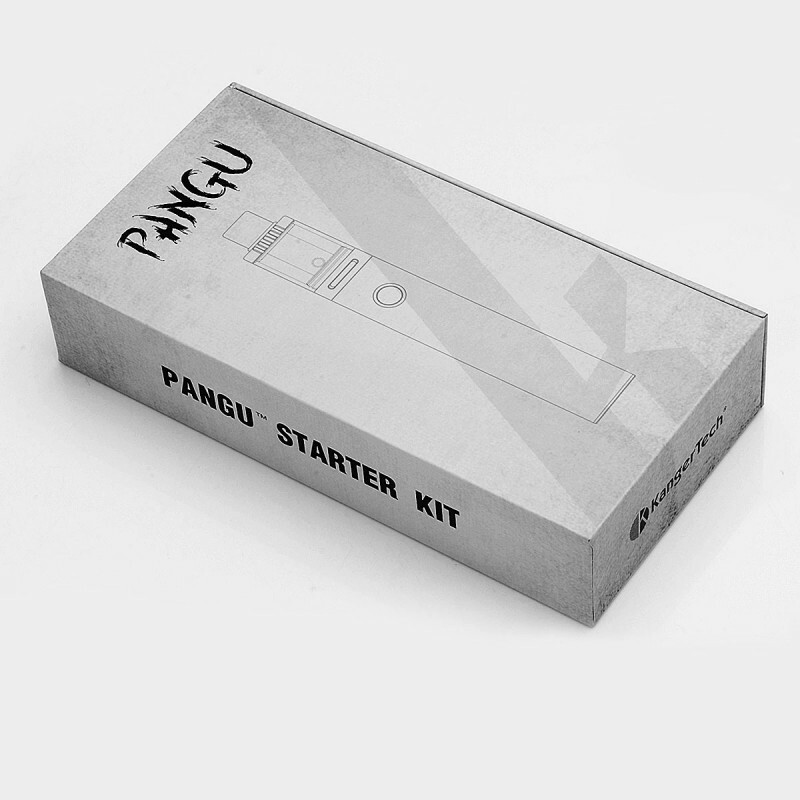 The Kanger Pangu Starter Kit features a one button design that is simple to use and is designed for your convenience. 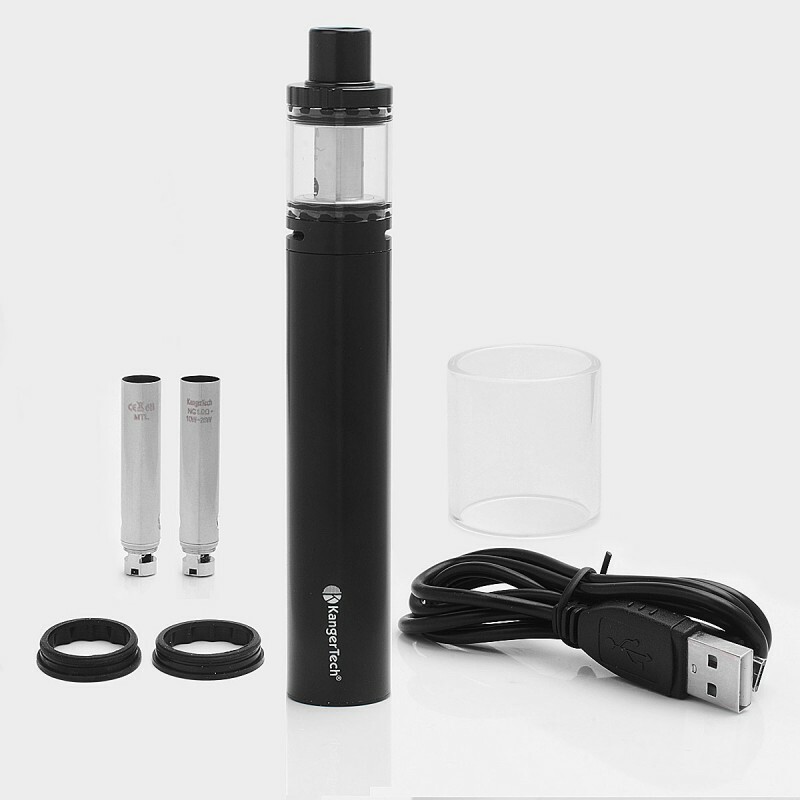 The Kanger Pangu Starter Kit features a slim 22mm diameter portable design that is easily held and transported. The Kanger Pangu battery is recharged using the micro USB charging port. The Kanger Pangu features cartomizer style PGOCC atomizer heads for maximum flavor. 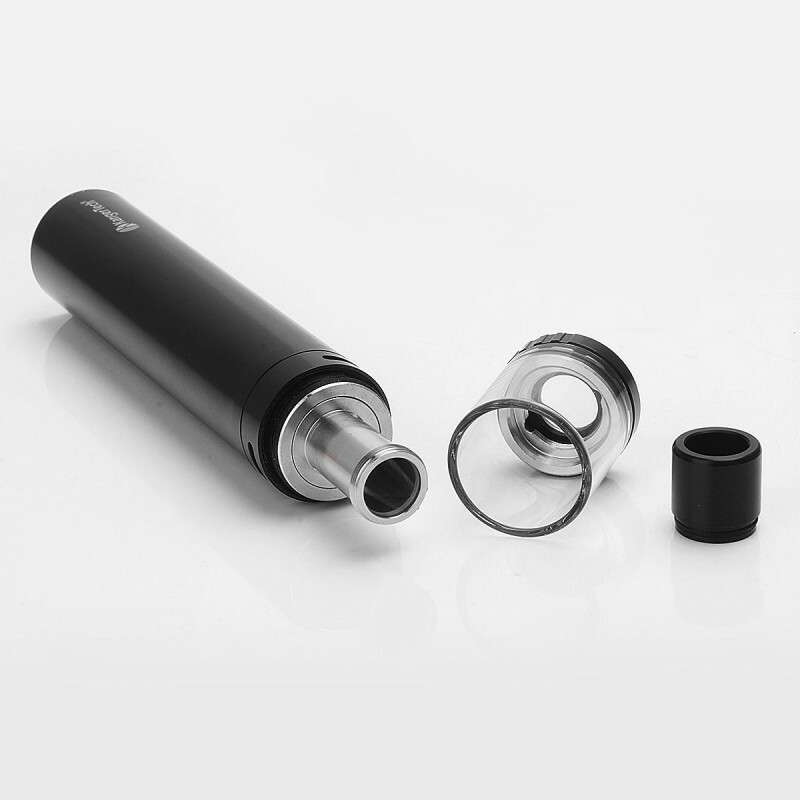 The Kanger Pangu is a 3.5ml capacity tank that is designed for both mouth to lung and direct lung vaping styles. The Kanger Pangu PGOCC atomizer heads are specifically designed for a simple and clean removal of atomizer heads. This unique design helps keep your hands clean when replacing the atomizer head. The Kanger Pangu has an adjustable juice flow control system and features dual airflow slots. The Kanger Pangu is conveniently filled from the top as well. In addition to the PGOCC atomizer heads, the Kanger Pangu Starter Kit has a replacement glass and spare o-rings included in the kit as well.